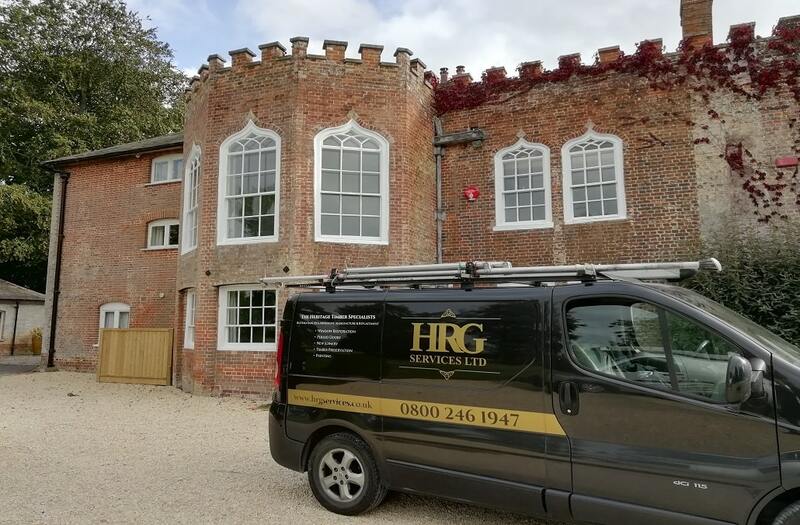 We are a trusted company within the heritage property sector, offering high levels of workmanship and customer service. We have a fantastic friendly office team, multi skilled tradesmen and craftsmen and cover the Dorset, Hampshire, Somerset and Wiltshire areas. 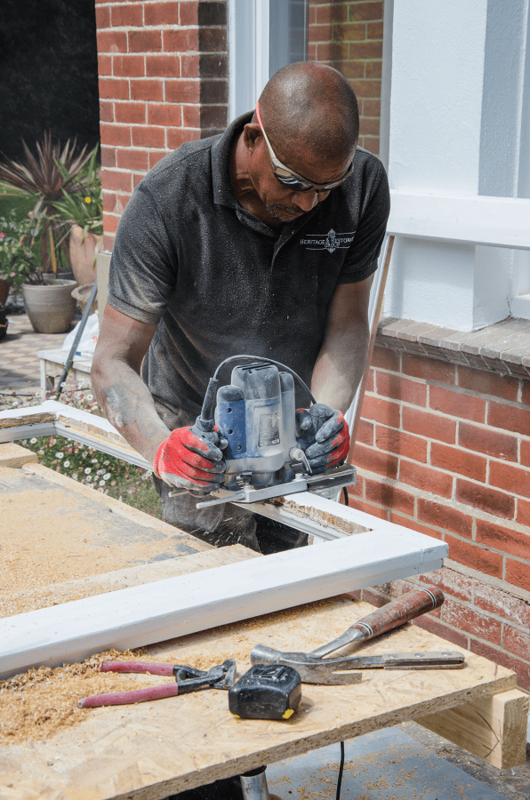 We offer a selection of restoration, refurbishment, and replacement services for original timber sash and casement windows. 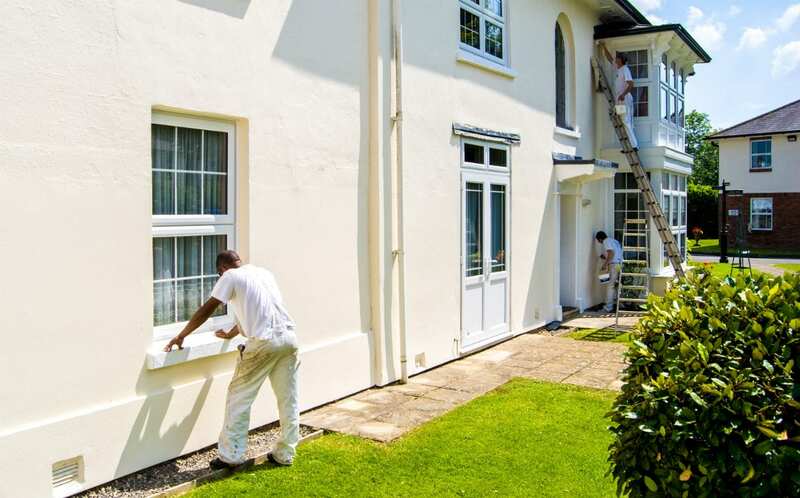 We also offer a full interior and exterior period property redecoration service. 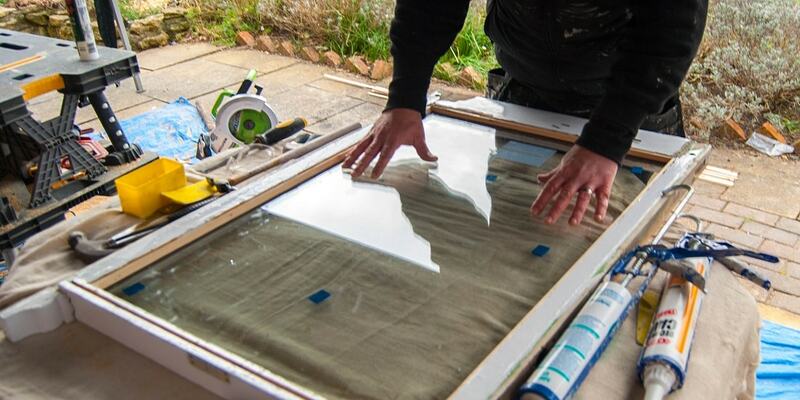 Our heritage window works include timber window restoration and repair, draught proofing, slim double glazing, secondary glazing, resin repairs, new cills and profiles, energy improvements, manufacture of bespoke timber sash and casement windows, shutters, painting and much more. Along with this we also carry out full internal and external redecoration projects for our customers all with period colour schemes in mind and finished to the highest quality. HRG Services have built a solid reputation for high standards and offer a friendly and informative approach and willingness to work with our clients to achieve their goals. We take great pride in our work and our references show this. 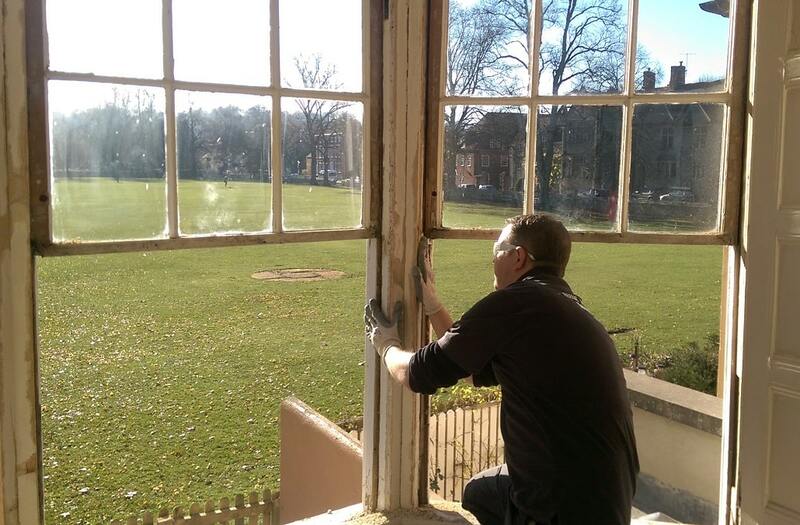 For over 25 years, I have gained experience in all areas of property restoration, refurbishment, customer service and running day to day task both onsite and in an office environment. I have had the great pleasure of working on various properties from Victorian terrace houses, through to large stately homes, working with our clients to achieve their goals. We are lucky enough to have built a trusted reputation within the heritage sector using our core team along with trusted specialists covering Dorset, Hampshire, Somerset and Wiltshire. 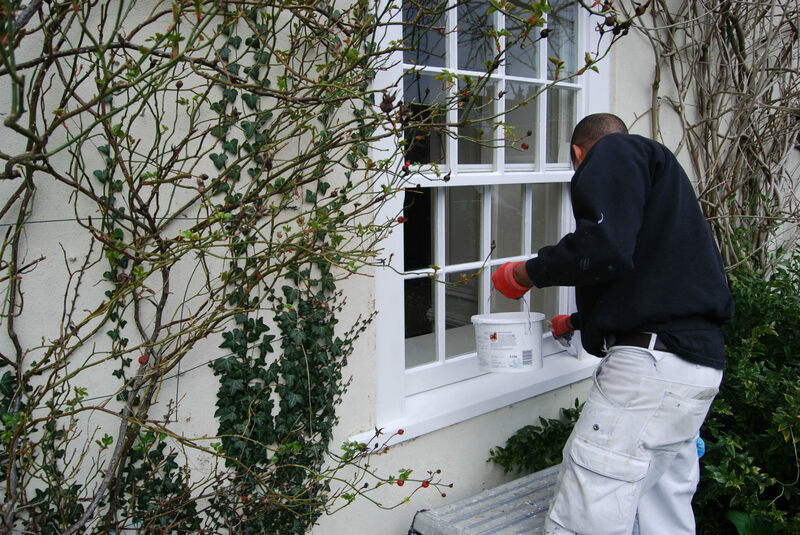 We pride ourselves on the friendly yet professional service we deliver and all our work is guaranteed. service and working to the highest of standards. All work is regularly monitored and the team are always looking at new ways to improve service for our clients. Stuart joined HRG Services with the view to help build a stronger brand with the main focus being on customer service and satisfaction. With his keen eye for detail and professional approach we know that our clients projects and needs come first. 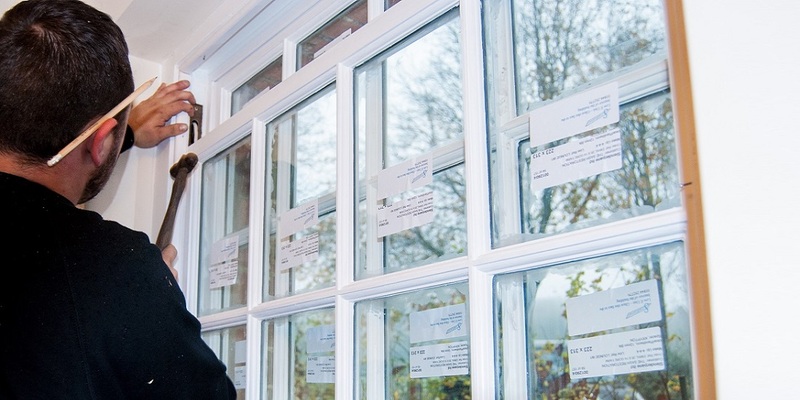 Stuart gained a wealth of customer service experience within the corporate world of estate agency and insurance claims. His previous background has given him the invaluable wealth and experience of how to work with clients and teams on onsite. Stuarts role is to remove any stress they may have during their project from start to finish. 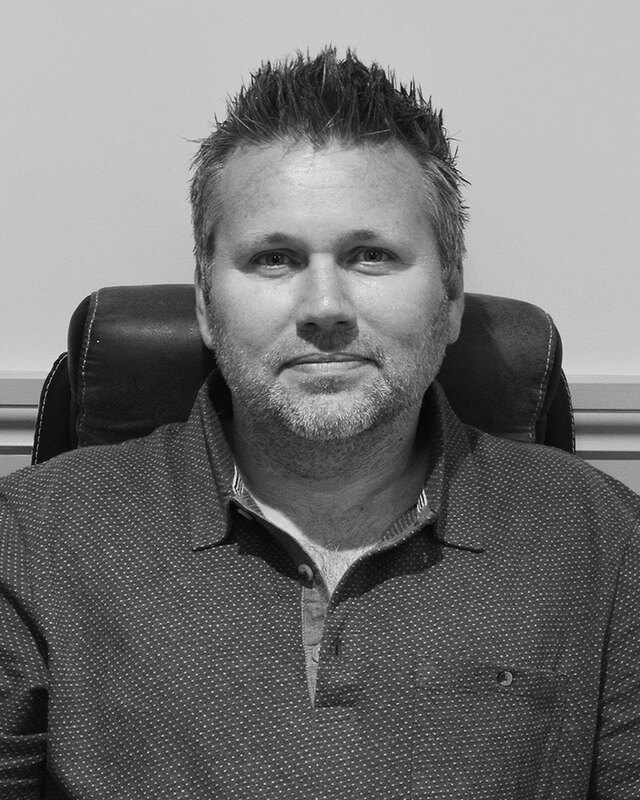 Ben is responsible for building and maintaining new and old relationships between businesses and clients for HRG Services. 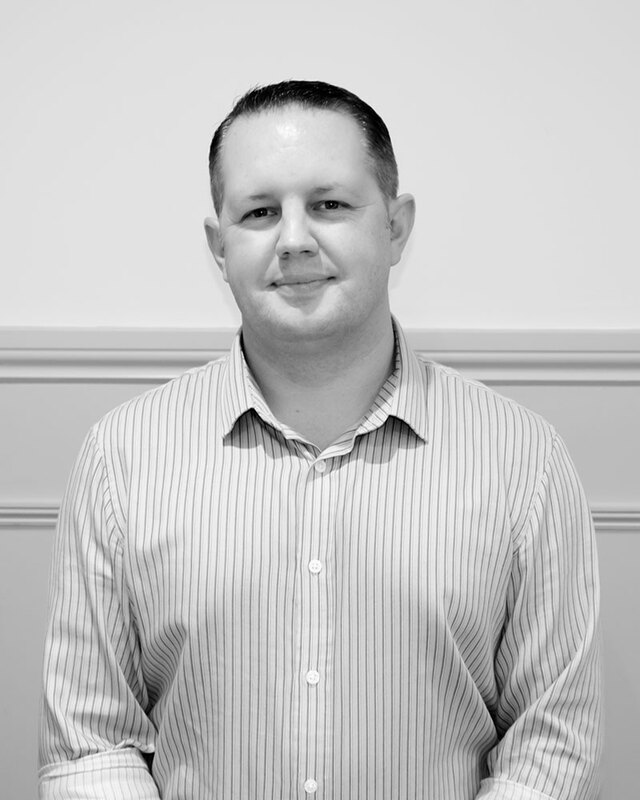 With many years experience, Ben's friendly and informative manner have made him an asset to HRG Services. As a Marketing Manager Ben plays an active role in organizing events & shows whilst making sure the good work of HRG Services is spread throughout the Dorset,Hampshire,Somerset & Wiltshire areas. 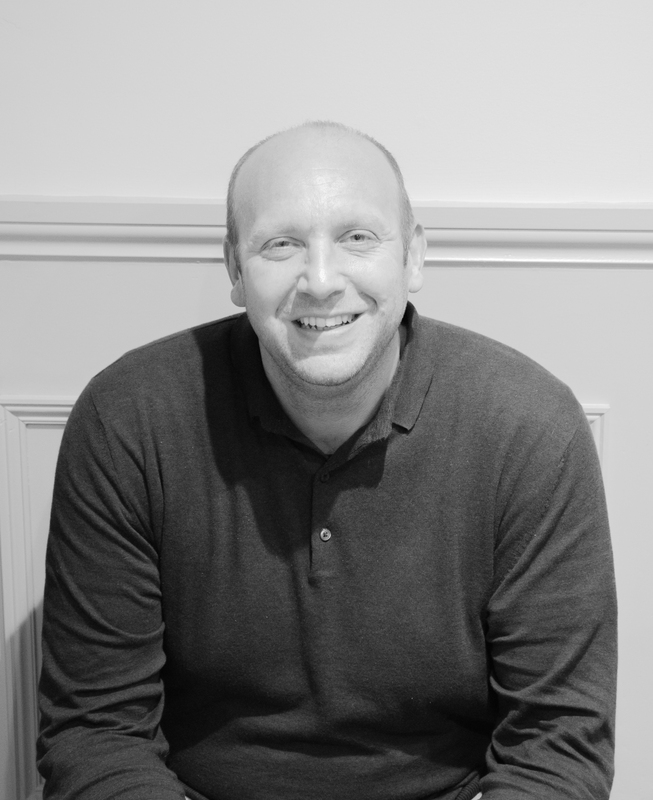 “Myself and the team are passionate about delivering a first class service to all our clients.